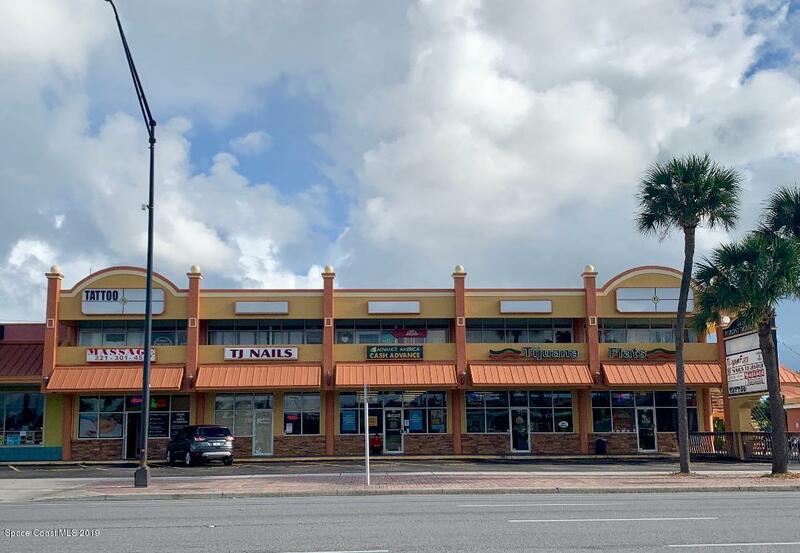 Up for sale is a renovated bldg that stays mostly fully occupied due to its attractive location on SR 520. The property is 2 stories with 10 offices upstairs. Downstairs features Tijuana Flats restaurant, a massage company and nail agency.